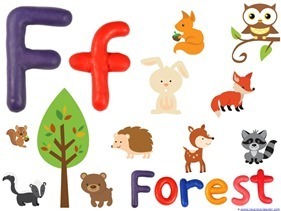 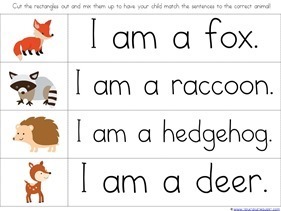 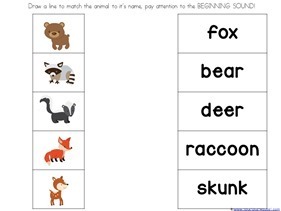 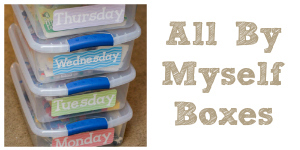 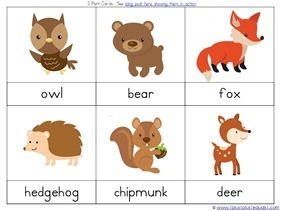 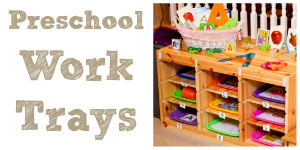 We have a new Forest Animals Preschool Pack for you! 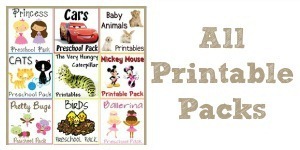 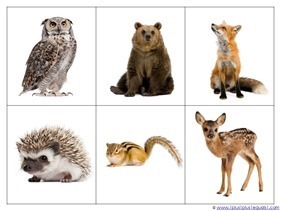 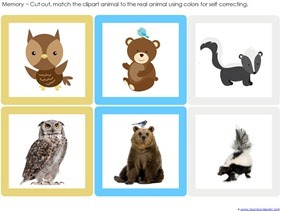 This pack features some adorable clipart and also some real photographs of forest animals. 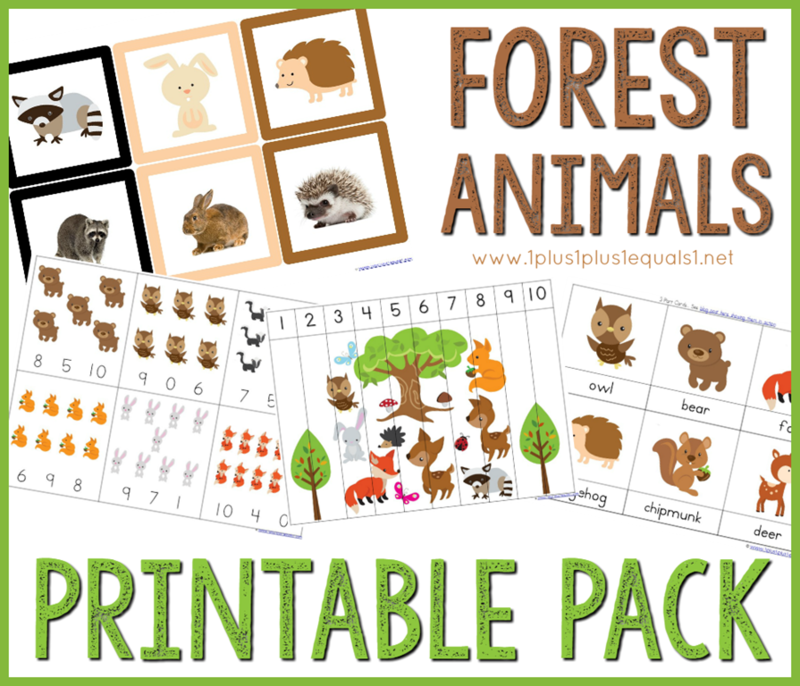 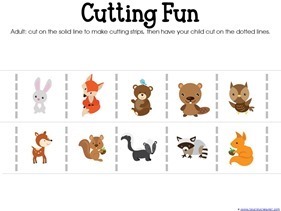 I hope this new forest animals printable pack is put to good use by many of your tots and preschoolers! 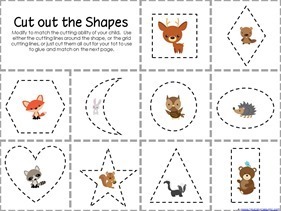 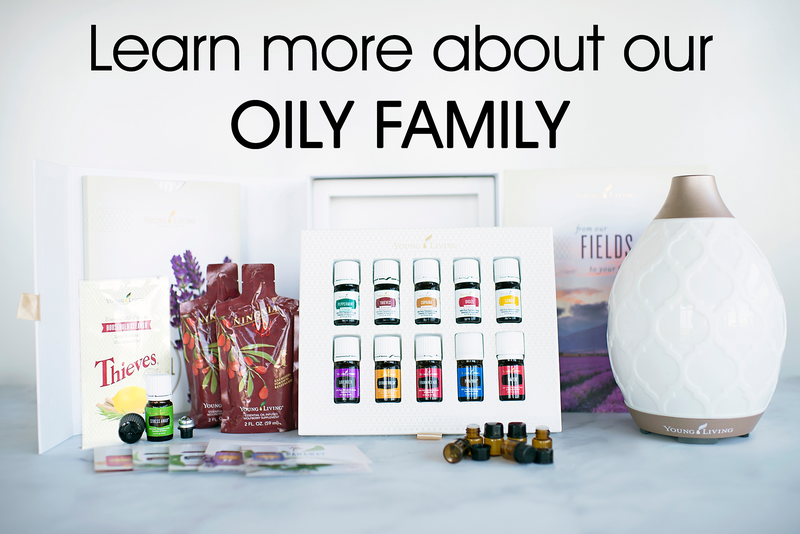 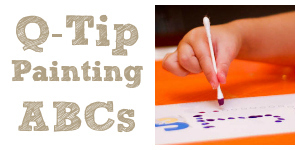 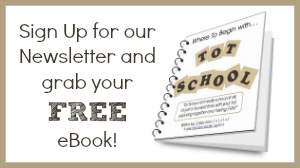 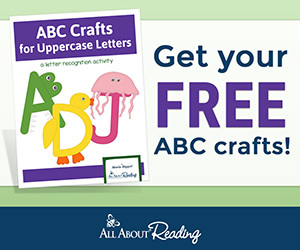 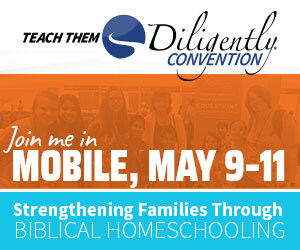 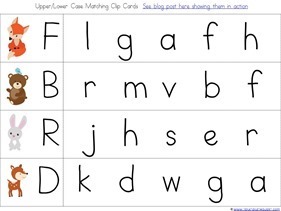 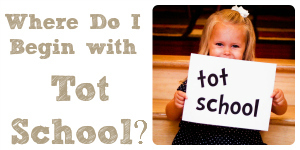 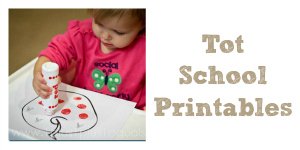 You’ll find many printable activities to enjoy while exposing your children to early learning skills! 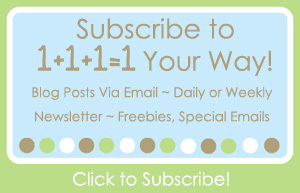 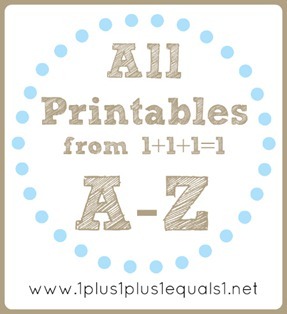 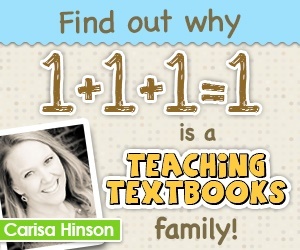 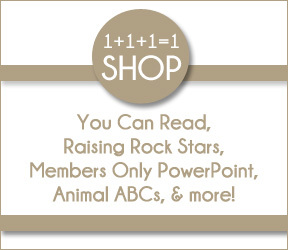 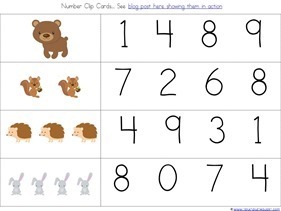 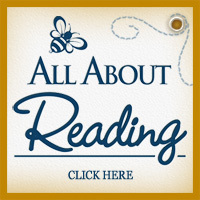 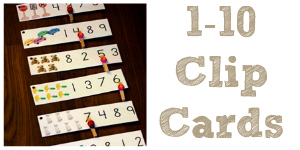 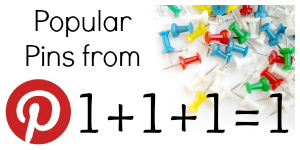 Numbers, letters, shapes, colors, reading readiness, cutting, gluing and more! 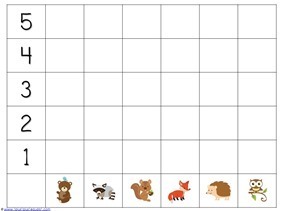 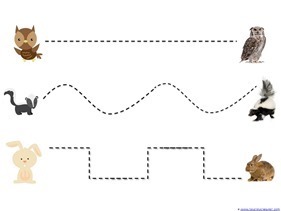 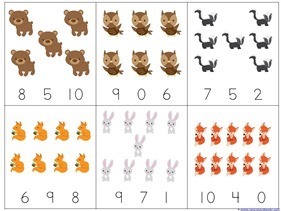 Download your free Forest Animals Printable Pack here! 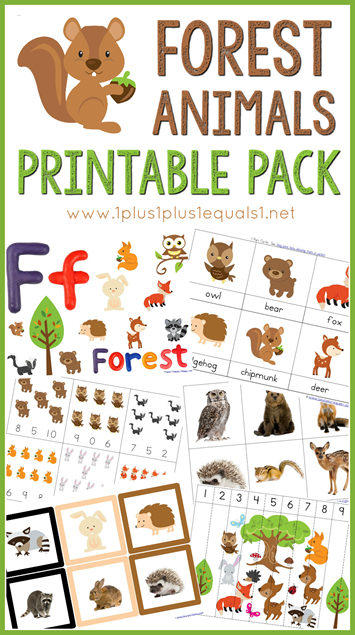 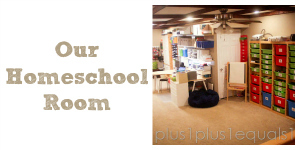 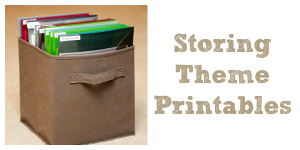 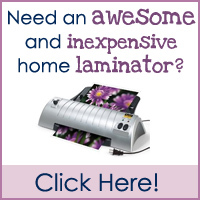 Looking for more forest printables and ideas? 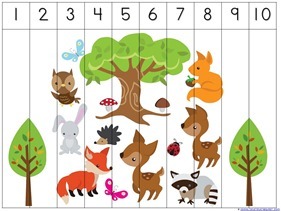 Be sure to check out our Forest Animals Theme Pinterest board here! 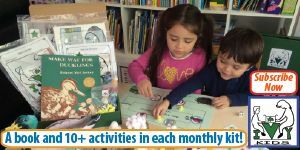 2nd Grade Reading ~ A Fun Year for Us!